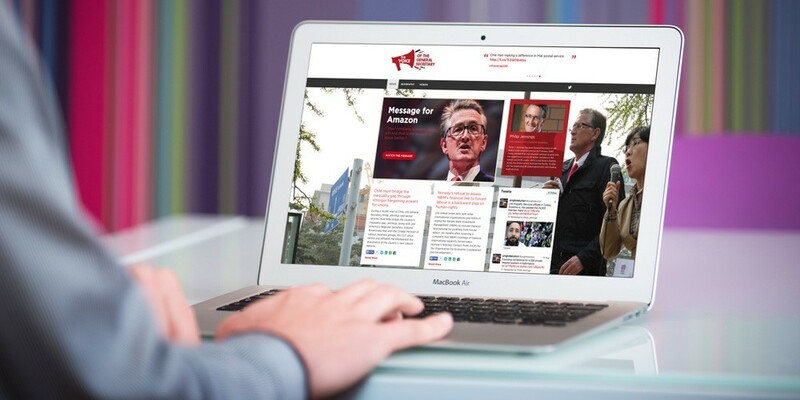 Over the past couple of years, Uni Global Union has asked us to redesign some of their major campaign Wordpress websites. Each campaign or stand alone website has had a Uni Global feel but a distinctive independent brand. Here are a few examples of sites we've developed. 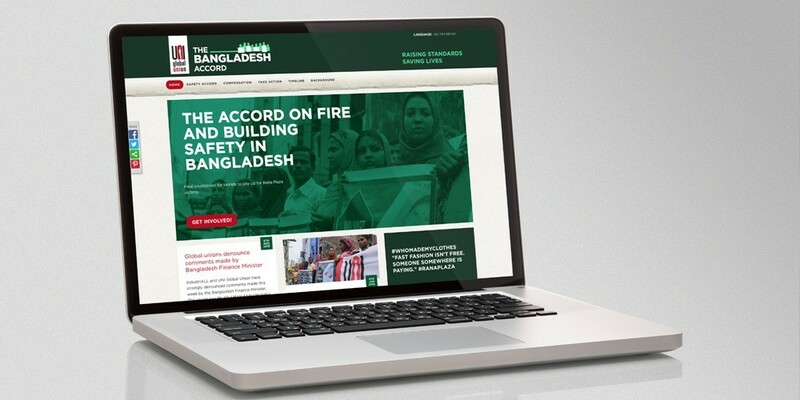 A site to promote the Bangladesh accord - pushing for safer factories in Bangladesh. 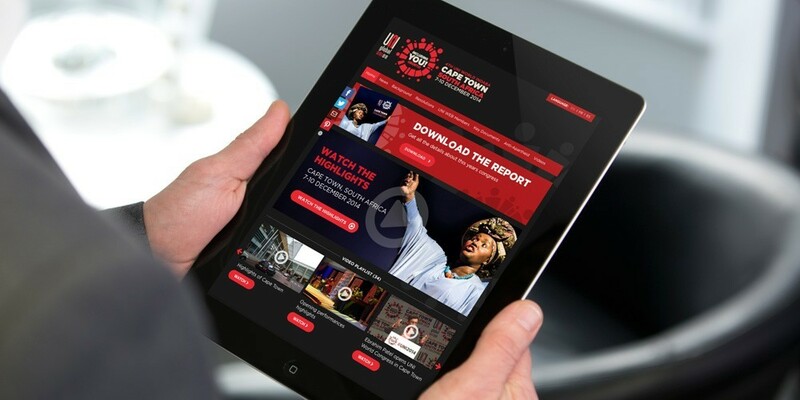 Designed to accompany the 4th Uni World Indaba in Cape Town Conference. Promoting issues raised by the General Secretary on a personal blog website.